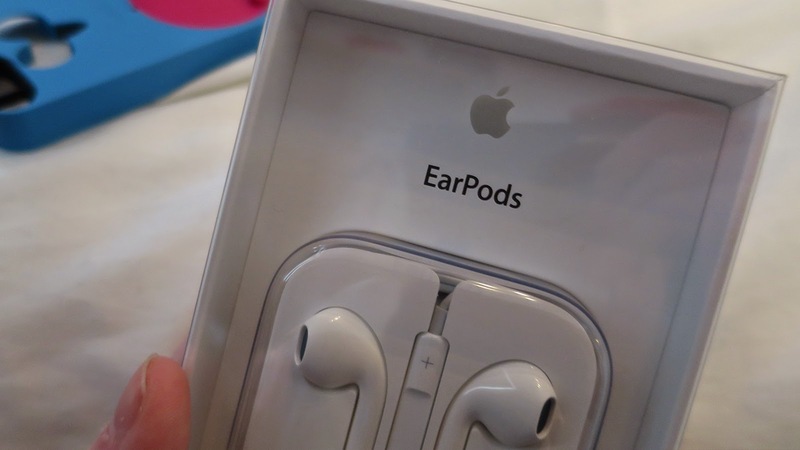 ATIMAGAZINE | BLOG: Tired of tangled headphones? 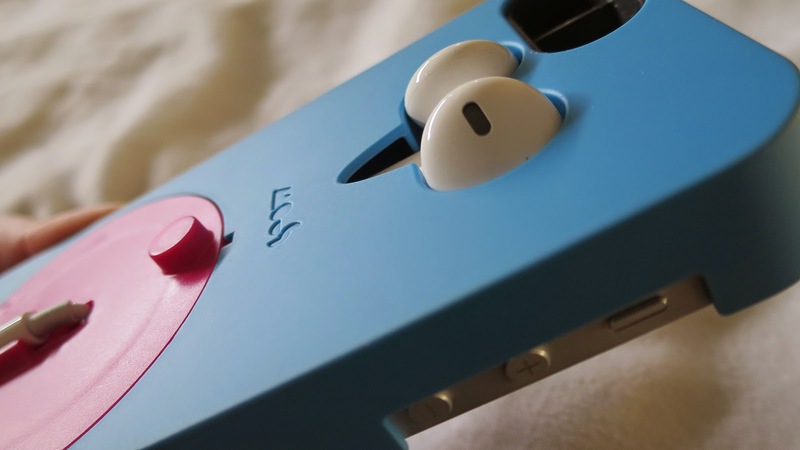 // Mous iPhone Case! Tired of tangled headphones? 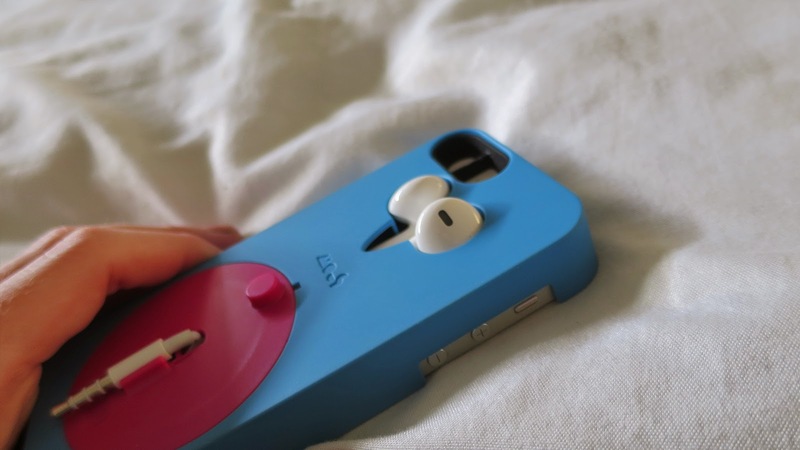 // Mous iPhone Case! 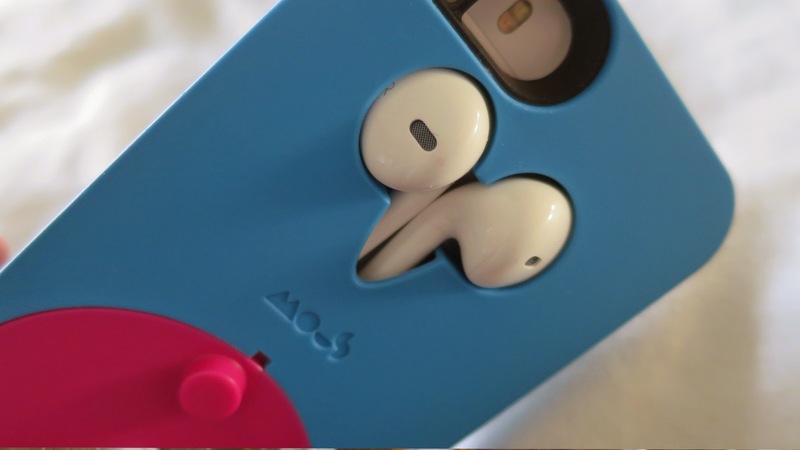 Are you tired of having tangled or lost headphones? Then Mous is your answer. 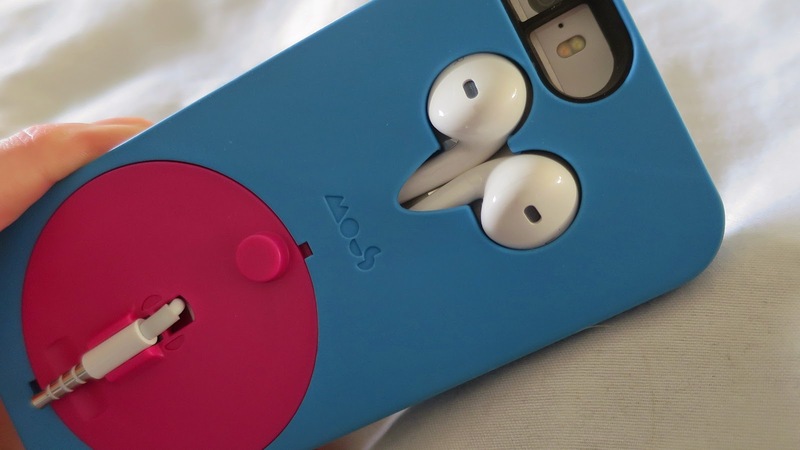 Mous is a brand new company that have taken the industry by storm, with their brilliantly concepted iPhone case. Mous came about when founder Josh was in university and was looking for a solution to lost and tangled headphones. So he took the frustration out of always having to replace or find his headphones and created Mous. Josh after originally not having much success, he went on to find success with business partner James. They took to the streets of London, did their research and relaunched a campaign on Kickstarter and got the company up and running. I find this story incredibly inspiring and something I wanted my readers to read about, as sometimes when you have big dreams and ambitions you can be put off if things don't work out the first time. It is clear that you should keep trying if you really believe in something and want to achieve something "If at first you don't succeed try try again". Mous sent me their product to review and check out - of which I did. I have had my Mous Case for over a week now and I have not taken it off my phone, I knew I would love this product simply for the fact that we can all relate to having to replace or constantly untangle our headphones. I love the design of the product it is very modern and contemporary and though it is slightly thicker then some cases it still remains sleek and cool. Thank you Mous! I would recommend either the retro version or the black and white monochrome case, these are my two faves!